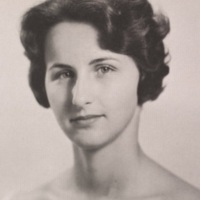 As a programs supervisor for the Virginia High School League, Claudia L. Dodson was dedicated to developing opportunities for girls' athletics across the state. Educator, activist, and basketball pioneer Edwin B. Henderson dedicated his life to serving the African-American community through sports in education and fighting racial discrimination. 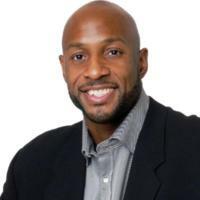 Alonzo Harding "Zo" Mourning Jr.
Hall of Fame basketball player Alonzo Mourning Jr. is a champion of charitable causes and persevered against kidney disease. 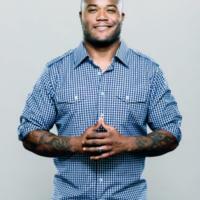 A success in the classroom and on the gridiron, Super Bowl champion Michael Robinson encourages students to strive academically and participate in community service. 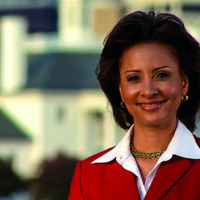 News anchor Stephanie Rochon raised breast cancer awareness through her award-winning “Buddy Check 6” news segments. 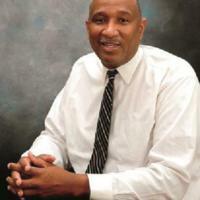 Marcellus Spencer “Boo” Williams, Jr., created a nationally known summer youth basketball program and led the way in developing a state-of-the-art community sports facility in Hampton. 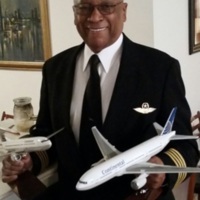 After a decorated career as a military and commercial pilot, William E. Bailey continues to work for increased diversity in the aviation profession and to expand educational opportunities for African Americans. 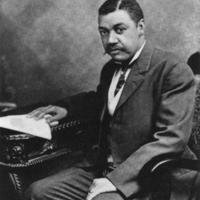 As editor of the Richmond Planet, John Mitchell Jr., fought against racism and for African American advancement in politics, business, and education. 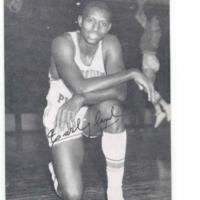 Earl Lloyd was the first African American to play in the NBA and the league’s first African-American assistant coach. 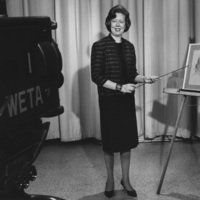 Elizabeth Pfohl Campbell's belief in the value of education and the power of public broadcasting led her to help create the successful public educational television station, WETA. The Library of Virginia proudly partners with Dominion Energy to honor Virginians through the Strong Men & Women in Virginia History program.